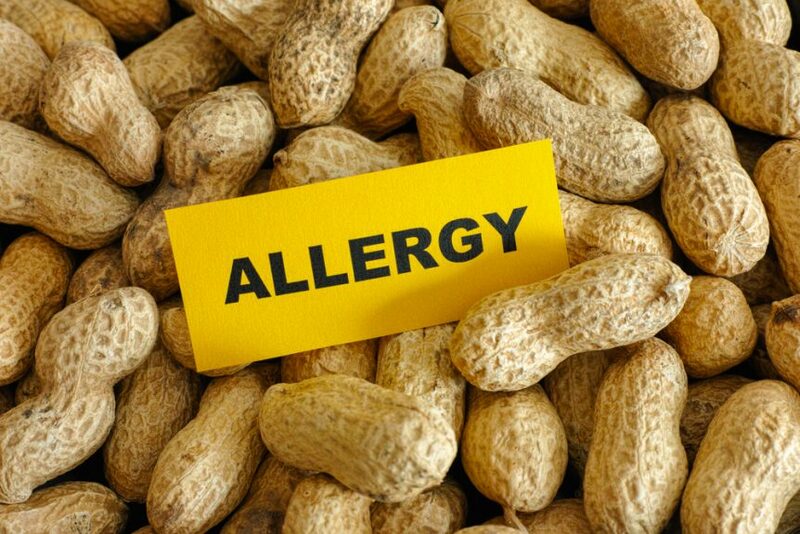 The National Peanut Board (NPB) is working to promote the Food Allergy Resource Center. According to a story from Tyron Spearman, it is a good source of information for schools to learn more about food allergies. NPB provides more information on this website.